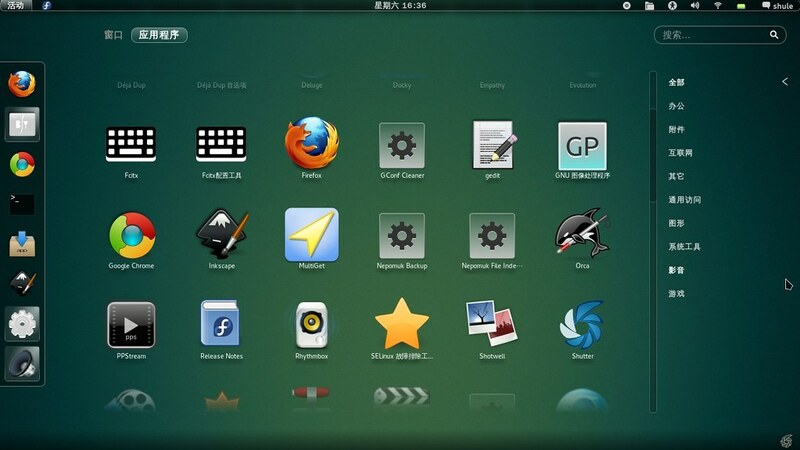 You can also use Gnome Tweak Tool to install directly from the archive. 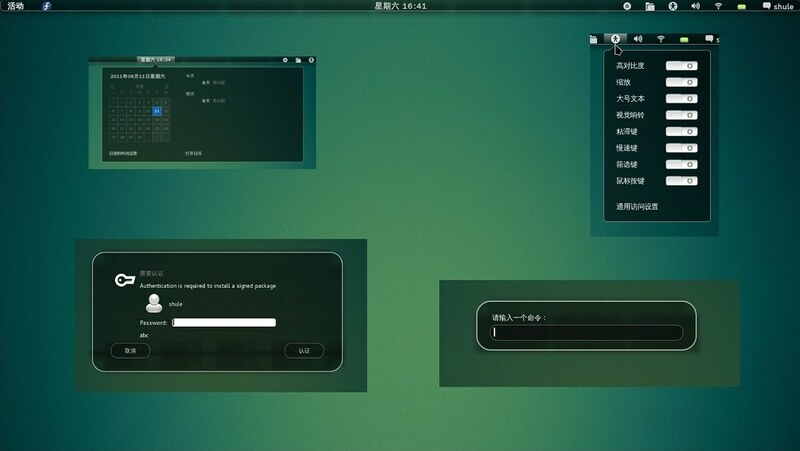 You can install Theme Selector. 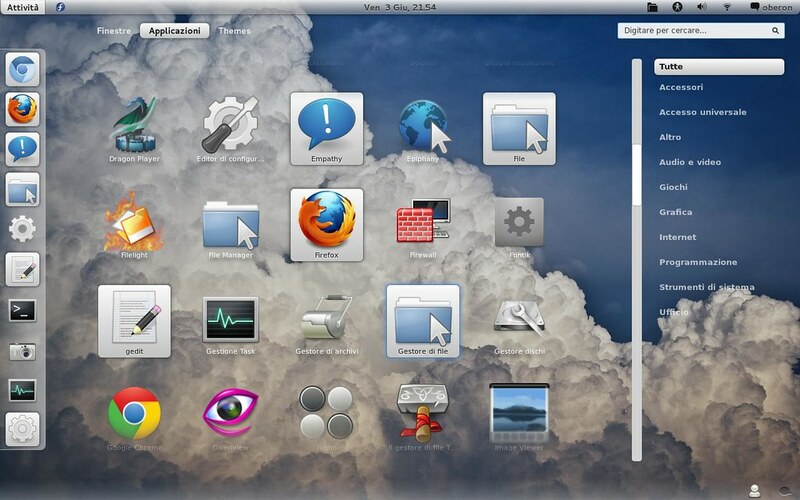 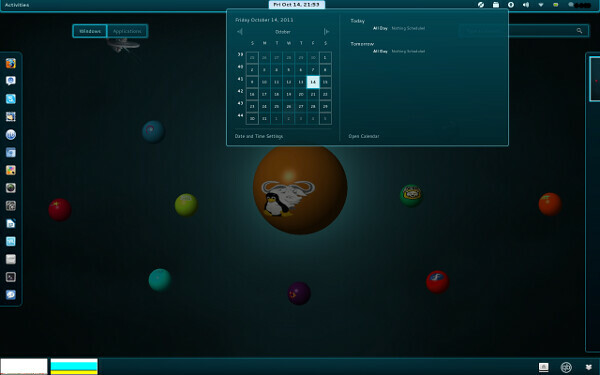 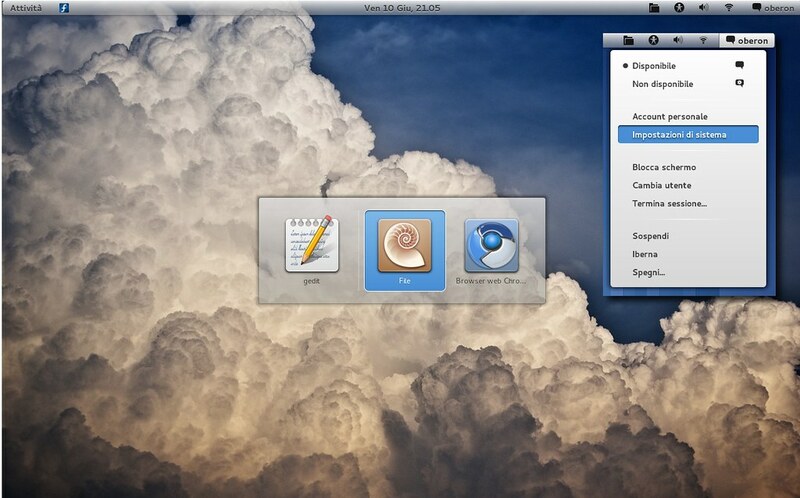 Tronny is Gnome Shell theme by rvc-2011 based on original Tron Legacy theme by half-left. 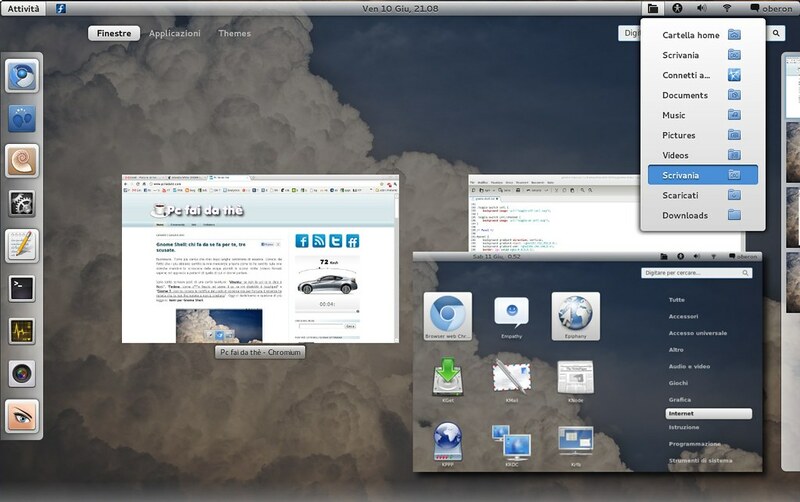 Tronny is fully compatible with Gnome 3.2 so you can get it working under latest Ubuntu 11.10. 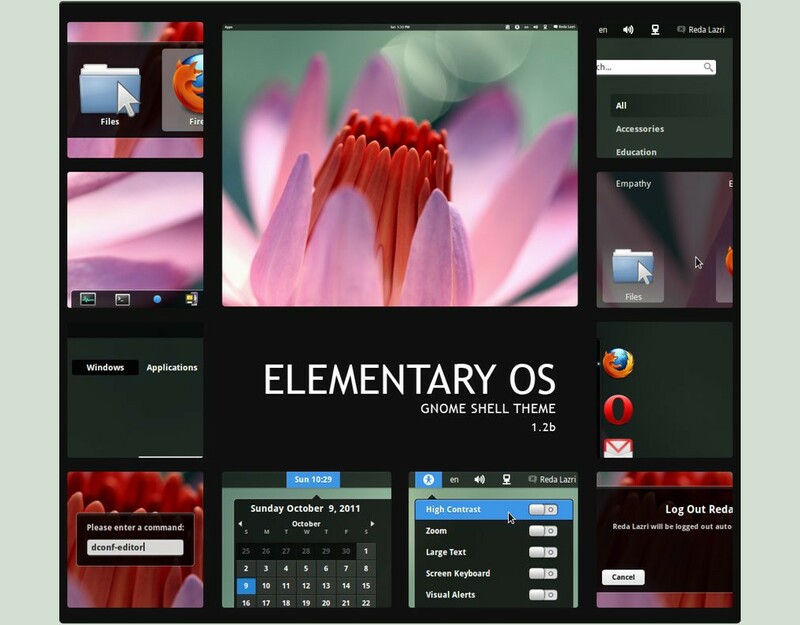 Black Glass theme is another cool Gnome Shell theme made by deviantARTist shule1987. 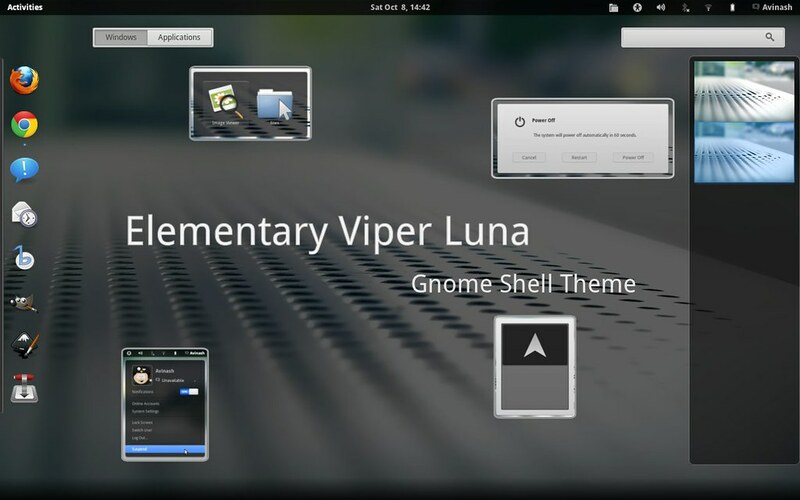 Elementary Viper Luna Gnome Shell theme is inspired by DanRabit's work on Elementary Luna desktop. 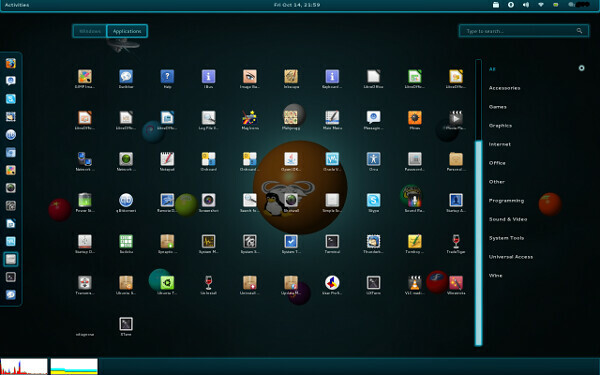 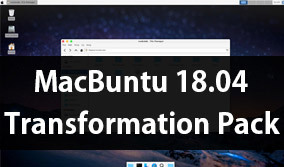 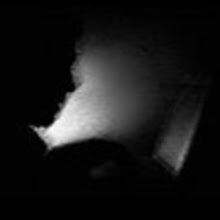 The theme is created by justviper. 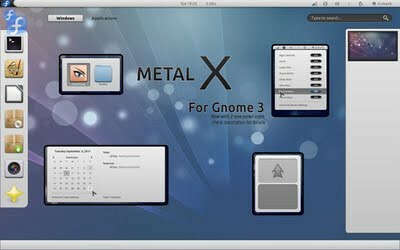 Justviper has created another nice and clean Gnome Shell theme, this time based on the design of official Gnome website. 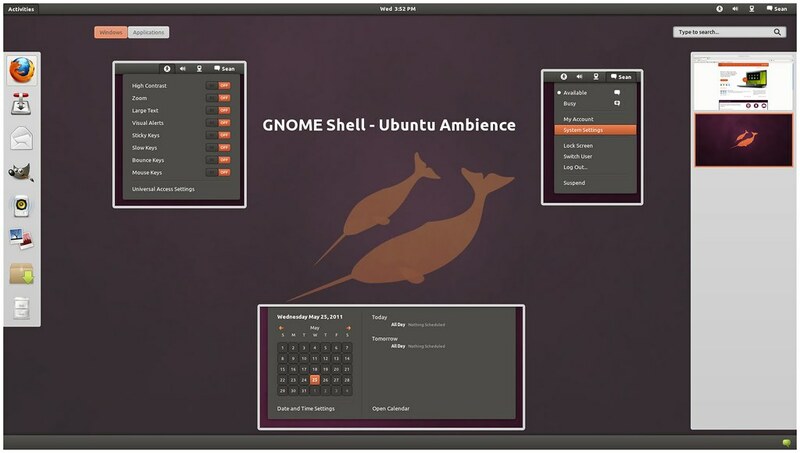 Adwaita-White Gnome Shell theme by deviantARTist Oberon27 blends nicely with Adwaita Theme and gives a consistent look for your all over Gnome 3 experience. 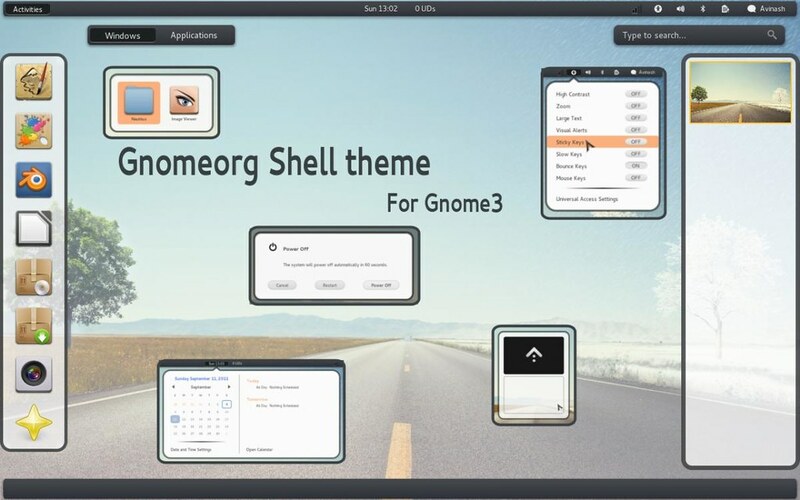 eOS Gnome Shell theme by 0rAX0 is yet another equally beautiful theme inspired by Elementary desktop and features a Plank like dock and designs from Pantheon Shell and Wingpanel.